Join the quest to trap a few monsters! From the fantasy-themed action role-playing game Monster Hunter comes a hunter! 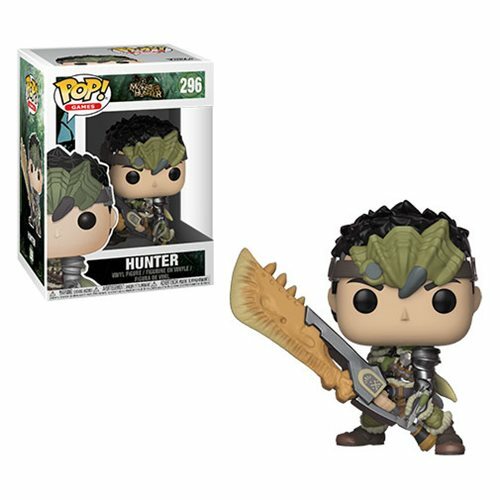 This Monster Hunter Hunter Pop! Vinyl Figure #296 comes packaged in a window display box and measures approximately 3 3/4-inches tall. Ages 3 and up.